Welcome to my blog. I am a Customer Experience professional with over 15 years consulting experience and 14 years working in the field of infrastructure and cloud. 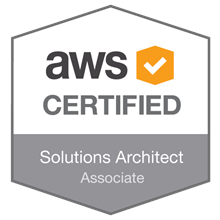 Currently I work for Amazon Web Services as Global Solutions Architect. 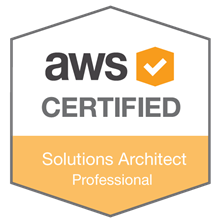 I am AWS Business and Technical Professional Accredited and I hold a AWS Solutions Architect Associate certification. Prior to AWS, I worked for SDL for 13 years and have worked with many of SDL’s large scale customers on their implementations. I am the recipient of an SDL MVP (CBA) award for 5 years running (2010, 2011, 2012, 2013, 2014). Prior to SDL I worked for Oracle Netherlands on Oracle 9iAS and Oracle 9i RDBMS.